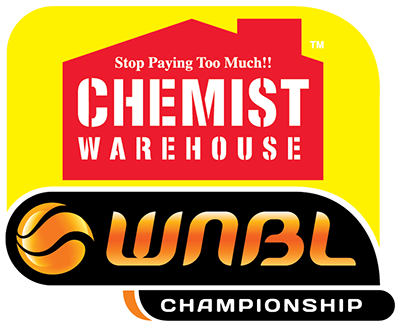 The Jayco Rangers have added a dose of WNBA talent and scoring fire power to its roster on the eve of the Chemist Warehouse WNBL 2018-19 season with the addition of Betnijah Laney. 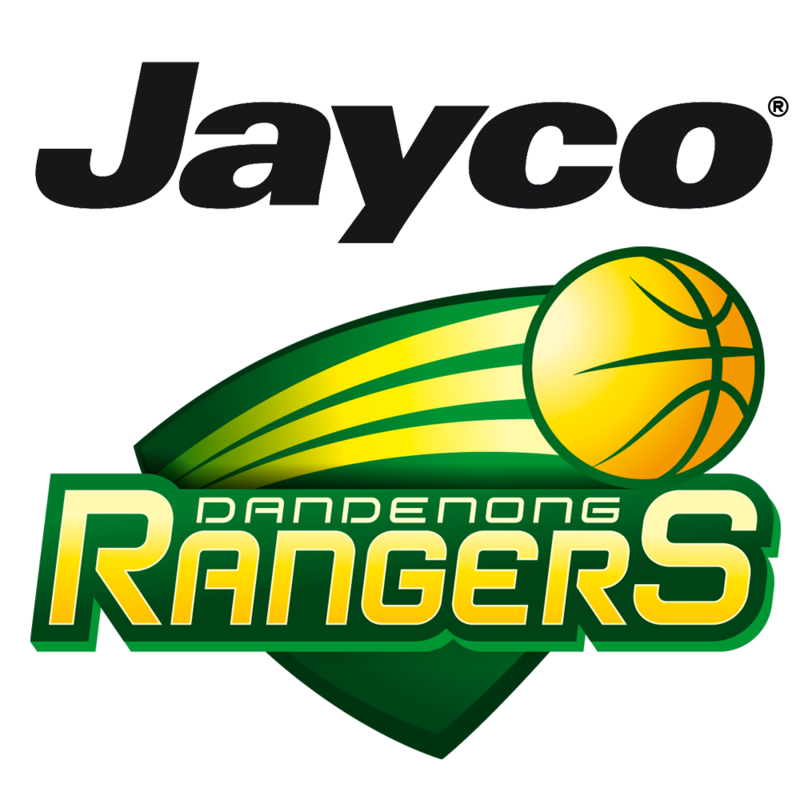 Laney joins the Jayco Rangers as their second import alongside Kayla Pedersen, making her return to the league after stints with Perth Lynx and Bendigo Spirit. 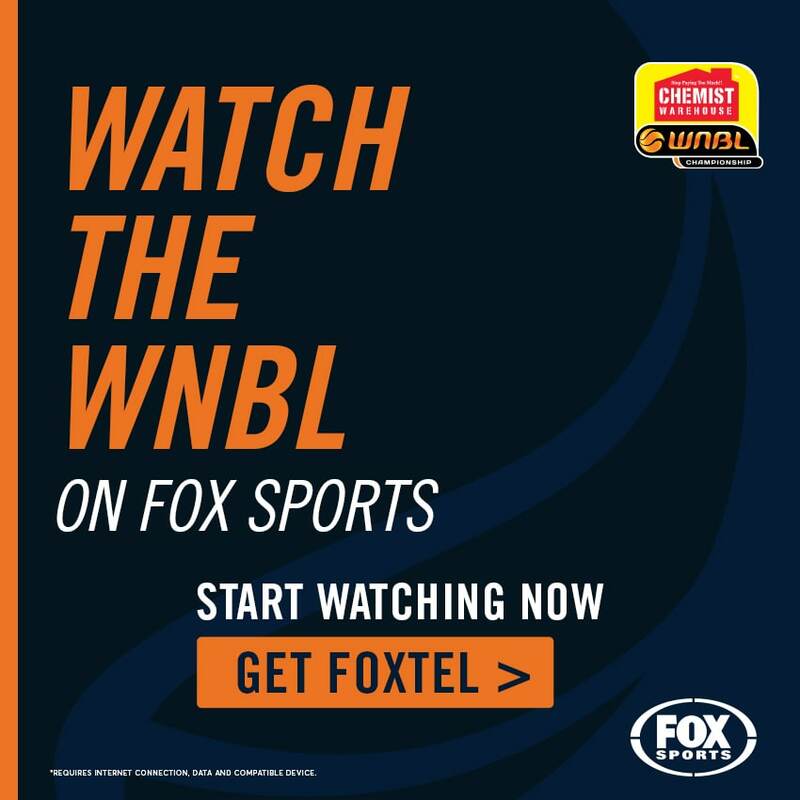 The 24-year-old, fresh from a solid campaign with Connecticut Sun in the WNBA last season, arrived in Melbourne on Saturday and travelled with her new team mates to Shepparton on Sunday for a practice match against the Spirit. Laney says strong relationships with Jayco Rangers Tessa Lavey and Carley Mijovic, who she played with at the Lynx and in a Grand Final series in 2015-16, helped lure her to Stud Road. “I’m really excited to be here at the Rangers. We’ve come together and are finding our feet, building our chemistry and hopefully make a really good run throughout the season and hopefully the play-offs,’’ she says. “We have some really good pieces it’s now a matter of us building and gelling as a team. Jayco Rangers coach Larissa Anderson says Laney will fit her system while adding extra size, experience and aggression and making an impact at both ends of the floor. “Since seeing Betnijah play in the league with Perth I was extremely impressed with her as a player and athlete and when the opportunity came about to bring a player in I was really surprised she was still available and jumped at the chance to bring her into our program,’’ she says. “She’s very familiar with the league, and it’s always a big adjustment for imports coming in, so the fact that she knows the competition and the players is a big advantage bringing her in so late.